Hey Sugas!!!! 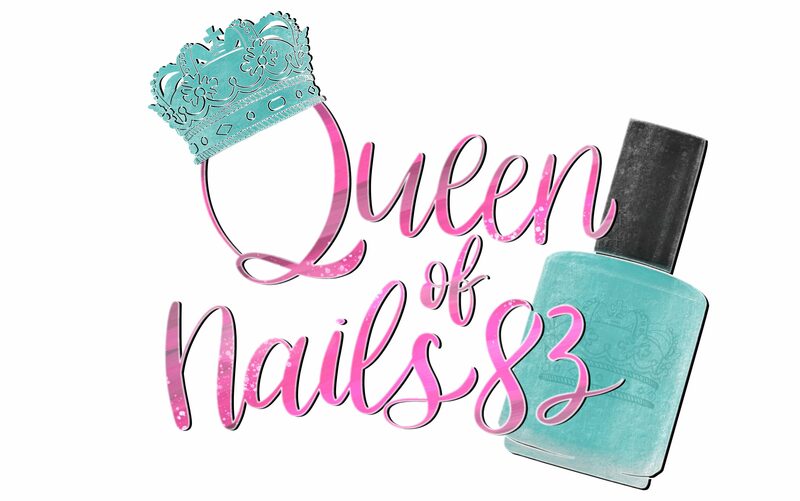 You may or may not have noticed a common theme from Kim of Aurora Nail Lacquer for Polish Con New Orleans Spring 2019. Her Road to Polish Con (RTPC) was called Are You Peacocking Me and now she has created a VIP, event exclusive and a LE trio reminiscent of the gorgeous colors found in the peacock feather. Peacocks (male) and Peahens (female) are know as peafowl which are members of the pheasant family. There are two peafowl species: Indian or blue peafowl and green peafowl. Most people are familiar with the Indian peafowl, since that is the kind found in many zoos and parks. A group of peafowl is called an ostentation, or a pride which is very appropriate given the large train for this showy bird. There are several genetic color mutations of Indian peafowl, including white. The Indian peafowl is the national bird of India and is protected in that country. To Hindus, the peafowl is a sacred bird; the spots on the peacock’s train symbolize the eyes of the gods. Prepare yourself for the staple of any masquerade ball, vibrantly beautiful and over-the-top majestic, jewel-toned, jaw-dropping, peacock inspired polishes.